Sessions are designed for children and families impacted by trauma, disabilities and behavioral issues that would benefit from individualized attention. Families receive support to learn such life skills as emotion regulation, focus/concentration and healthy attachment. 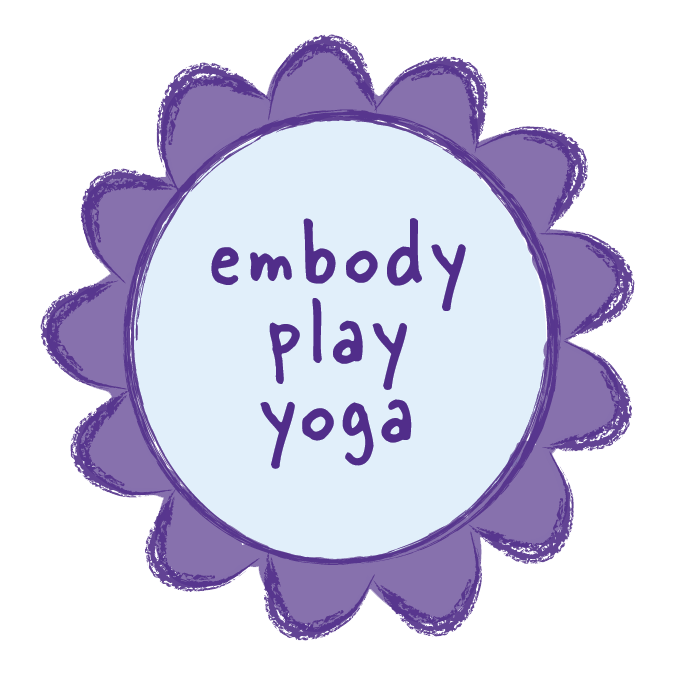 Sessions may include attachment and sensory play, expressive arts, yoga and mindfulness games. Sessions are offered by Leticia Garcia Tiwari, Yoga Therapist, Parenting Coach and Trainer. Please note that in addition to our various trainings, we are trained to support parents to learn the connection-based tools offered by the Hand in Hand Parenting approach. It is recommended to research the approach by visiting http://www.handinhandparenting.org before enrolling in our services. *Private sessions are not therapy, counseling, mental health care, or treatment for any behavior. These sessions are not intended as a replacement for counseling, psychiatric interventions, treatment or diagnosis for mental illness, recovery from past abuse, legal counsel or other professional services. Private sessions are for students who consider mindfulness to be an enriching life skill and want to further develop this skill with the guidance of an experienced teacher. We do not diagnose, treat or provide professional advise.